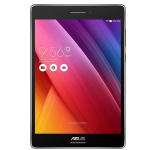 ASUS has primarily focused on affordable products, and in the past their product lines have reflected their prices, more recent products are looking more sleek and expensive; for example the $199, ASUS ZenFone 2. 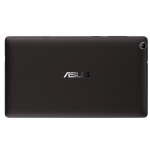 ASUS has also updated their tablet line, the ASUS ZenPad 7.0 and 8.0, they are affordable and look sleek, we can’t wait to get our hands on our review unit. 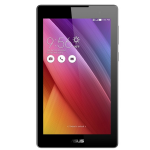 The ASUS ZenPad 7 is now available for $99.99, ships with Android 5.0. 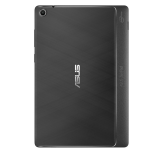 Hardware wise, it packs a Intel Atom x3-C3200 processor, 16GB of onboard storage, 1GB of RAM, a 1024 x 600 display, and 0.3 MP front facing camera and a 2.0 MP rear camera. 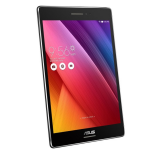 The ASUS ZenPad 8 is now available for $199.99, with the higher prices comes bumped up specs, comes with Android 5.1, Intel Atom Z3530 processor, 32GB of storage, 2GB of RAM, a 2048 x 1536 HD display, and a 2.0 MP front camera with a 5.0 MP rear camera. 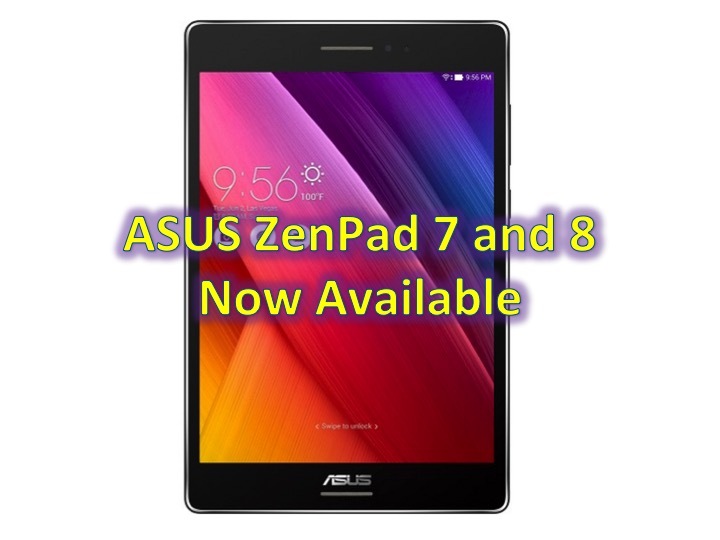 You can order your ZenPad 7 and ZenPad 8 at BestBuy.